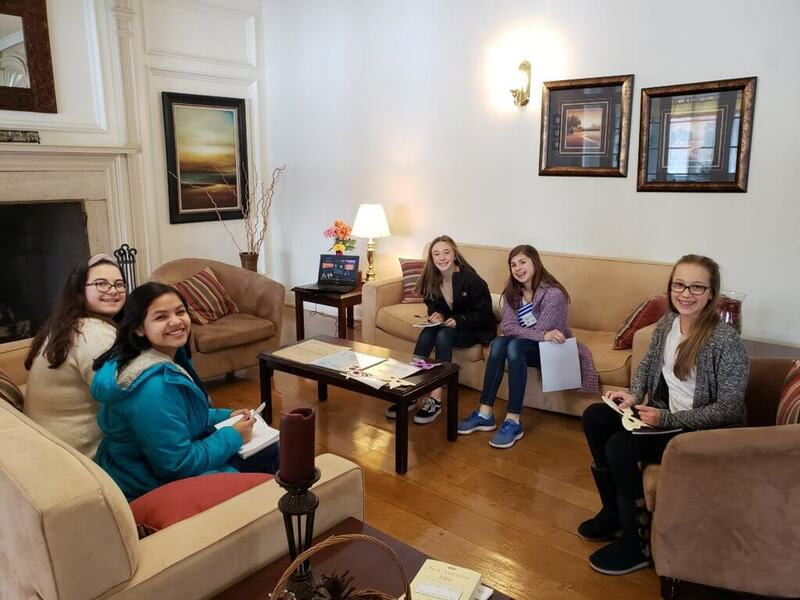 The eighth-grade girls had their annual class retreat this month. 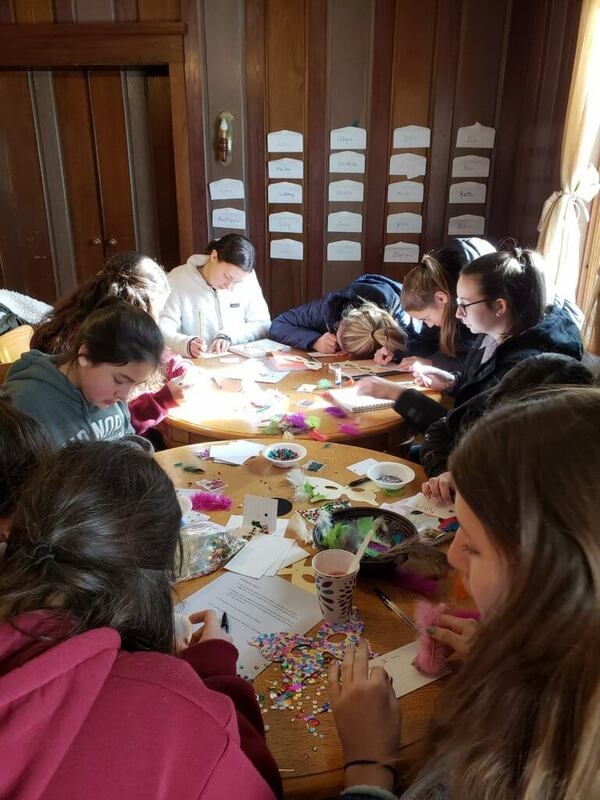 The retreat was focused on how God’s love for us can lead us to authenticity; knowing that if we are loved just as we are, we don’t need to strive to fit in or reach standard imposed by society. 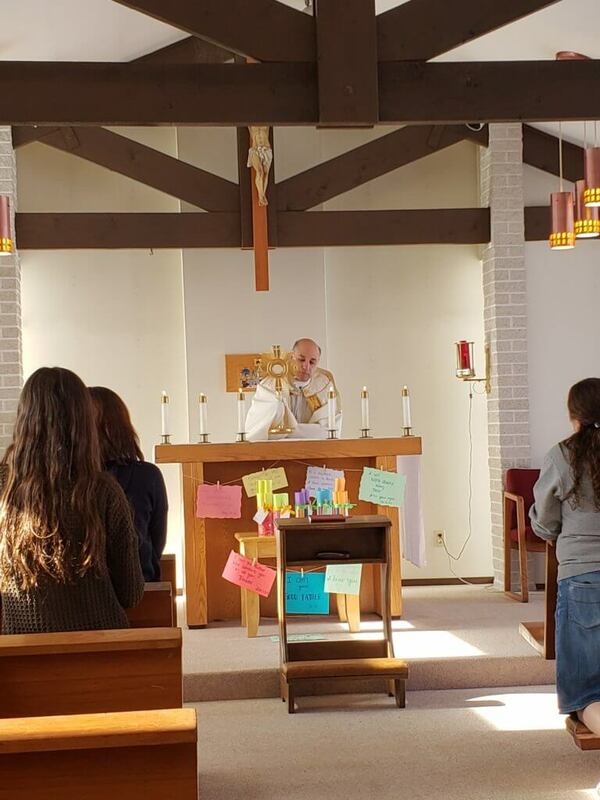 During the retreat the students participated in Mass during which Fr. Thomas spoke to them in the homily about learning to distinguish the devil’s lies from the truths he uses to confuse us. They also had a time of adoration in which they went deeper into what it means that God loves them. Students reflected on the “masks” they wear, and by decorating a paper mask they reflected on the different treasures they have in their uniqueness. 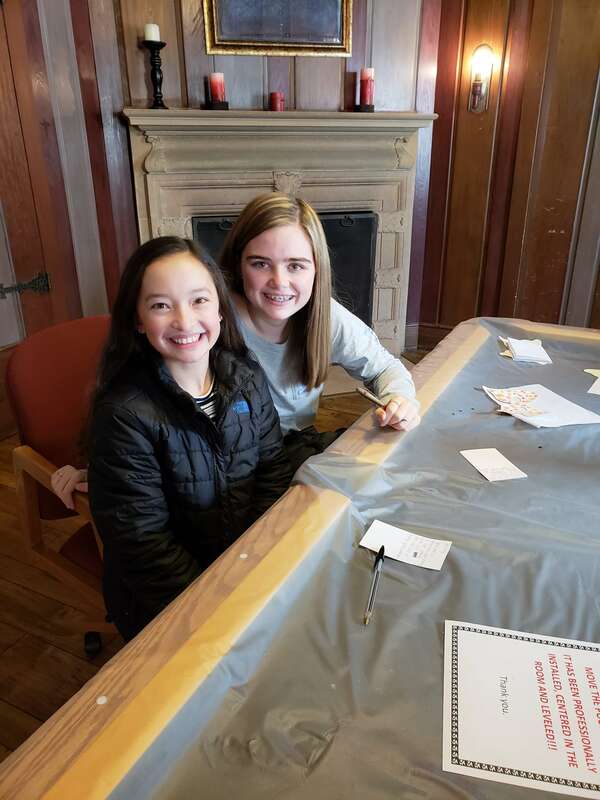 At the end of the retreat many of the girls shared how they enjoyed time with God and with each other, strengthening their friendship and appreciation for everyone there.